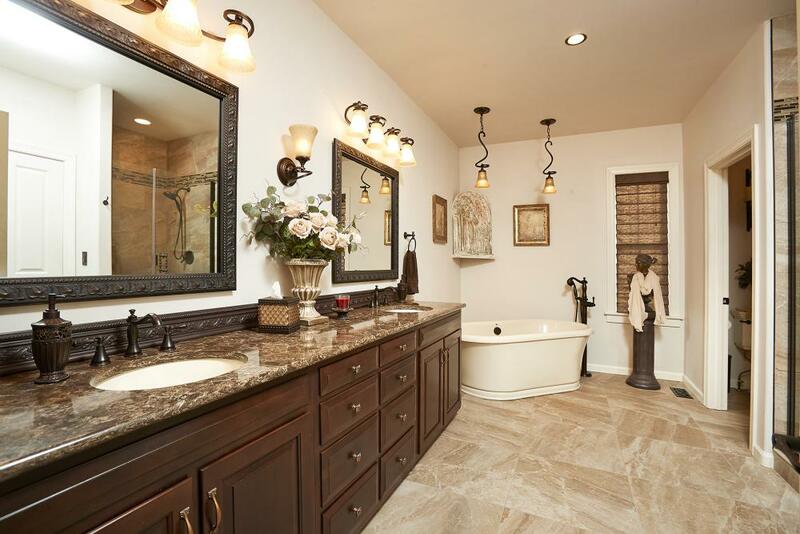 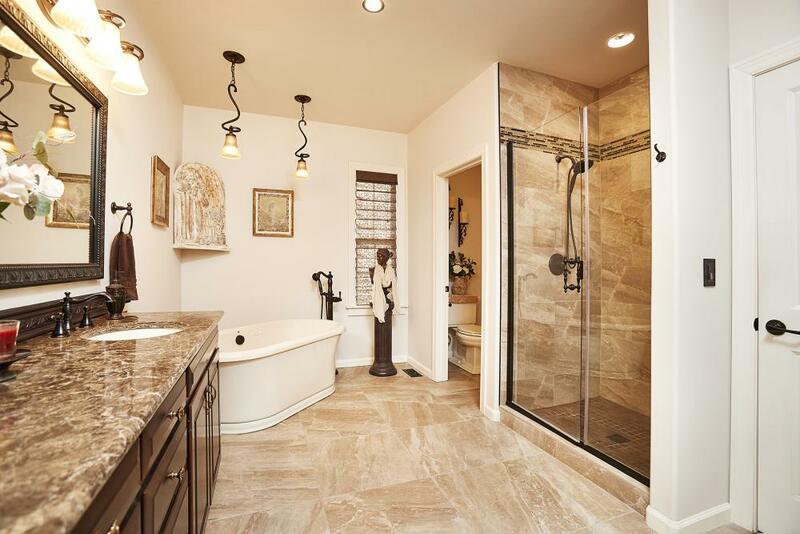 The LaFrance’s decision to remodel their Belleville, IL master bathroom comes from the need for an updated look and relaxing atmosphere. 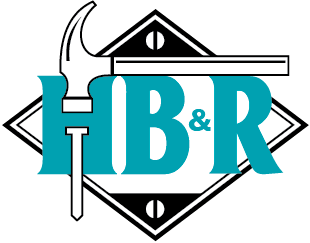 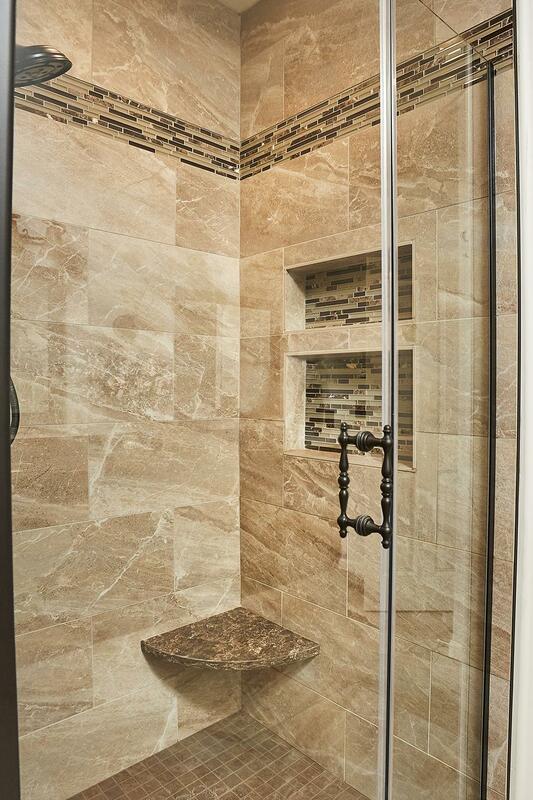 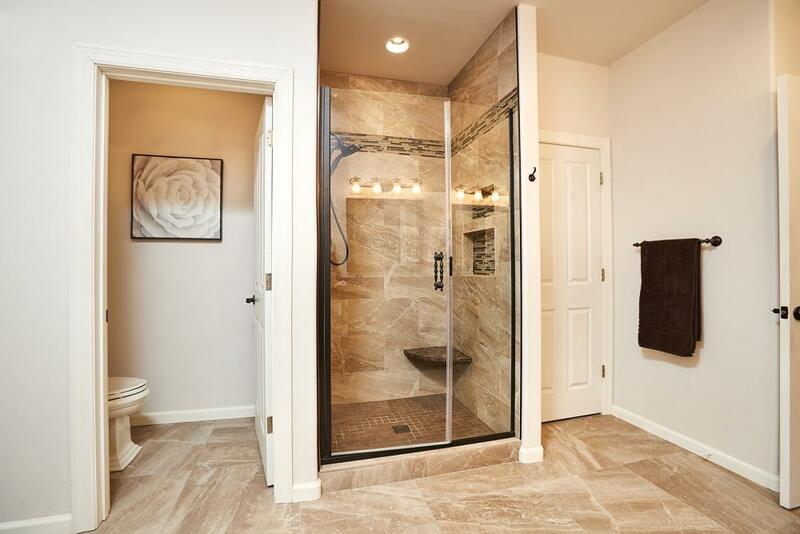 When construction began, the bathroom was ‘gutted”, the corner tub deleted, and the pre-fabricated old shower removed to make way for a free-standing air tub and pedestal, and custom ceramic tile shower with a hanging Quartz ledge seat. 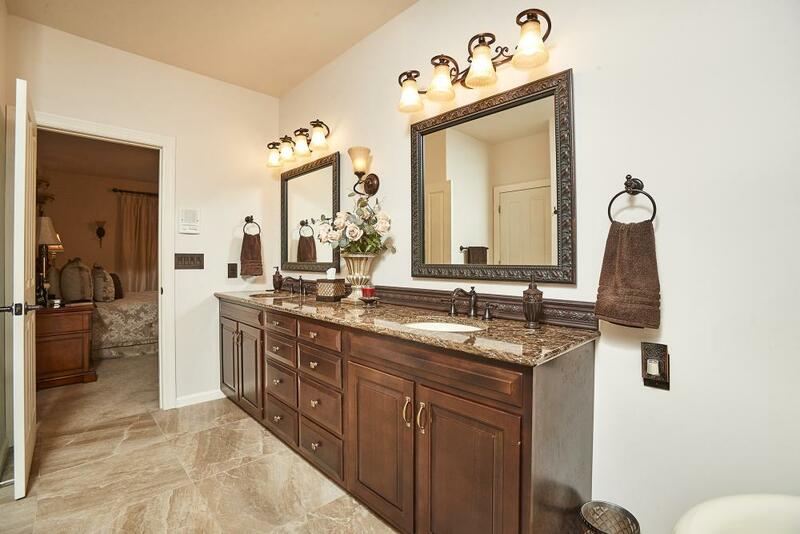 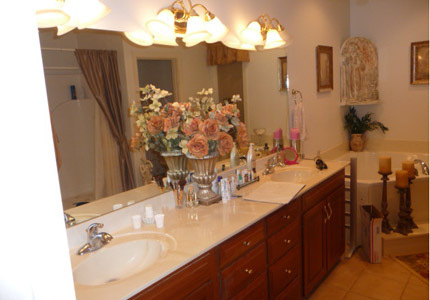 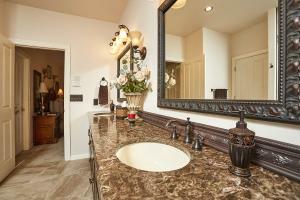 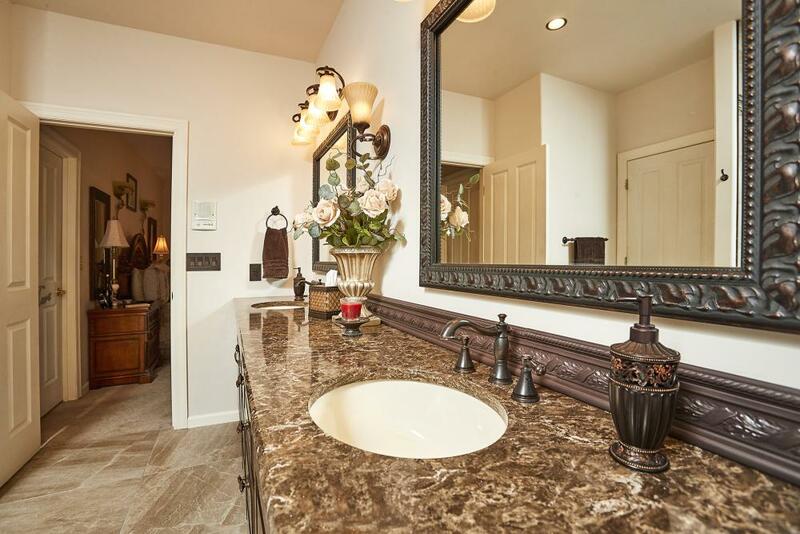 The existing cabinets were in perfect shape, but the home owners didn’t like the color, so they were refinished to match the new color scheme of this luxurious bathroom. 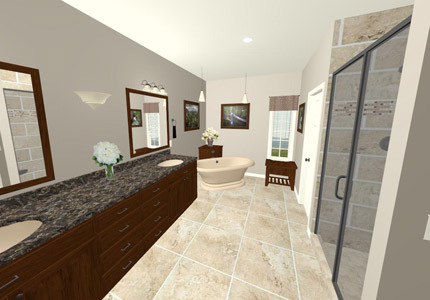 Other features include Hampshire Cambria Quartz countertops, two Biscuit color porcelain undermounted vanity bowls, two Delta “Cassidy” lavatory faucets in Oil Rubbed Bronze finish, two Easy Frame mirrors, a Hybrid frameless hinged door for the shower, two recessed soap & shampoo niches in the shower, and Flint Walnut porcelain floor tiles. 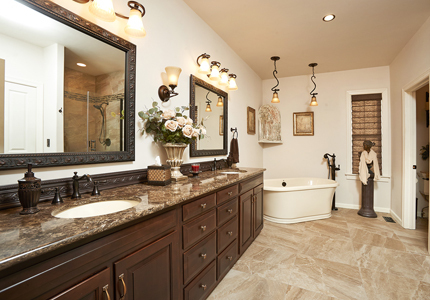 This amazing Master Suite renovation added both value and a spa-like feeling to the room, resulting in a happy client.